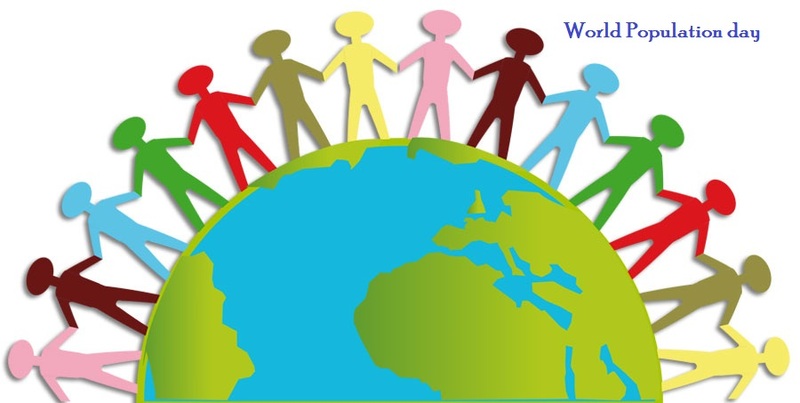 World Population Day, the day intends to raise awareness about the growing global population. The world's population as of April 2018 is over 7.4 Billion. The World Population Day, reaffirm the human right to plan for a family. It encourages activities, events and information to help make this right a reality throughout the world. 4) Maternal health and human rights. World Population Day was first observed in the year 1989 by the Governing Council of the United Nations Development Programme (UNDP). It was dignified by the interest of the public when the global population became near about five billion at 11th of July in the year 1987. Since then, with the United Nations Population Fund's (UNFPA) encouragement, governments, non-governmental organizations, institutions and individuals organize various educational activities to celebrate the World Population Day annually. 4) Raise the public awareness about dangers of early childbirth. 6) Make sure about the equal primary education to both girls and boys.